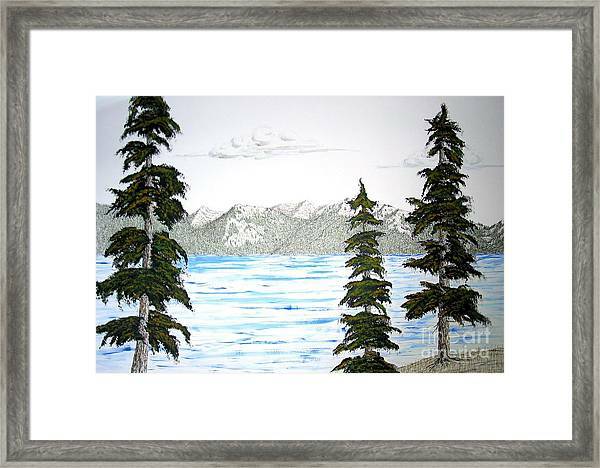 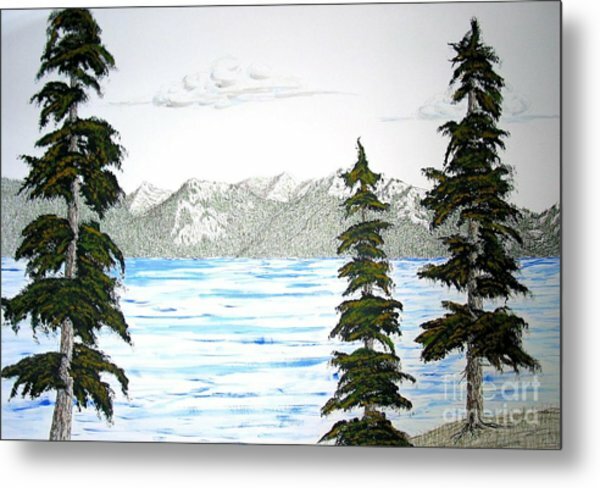 Lake Tahoe In Summer is a mixed media by Ed Moore which was uploaded on January 14th, 2010. 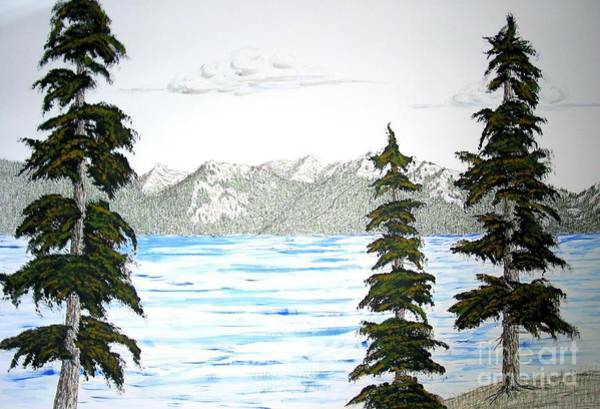 Summers at Lake Tahoe, California, are spectacular and fun. 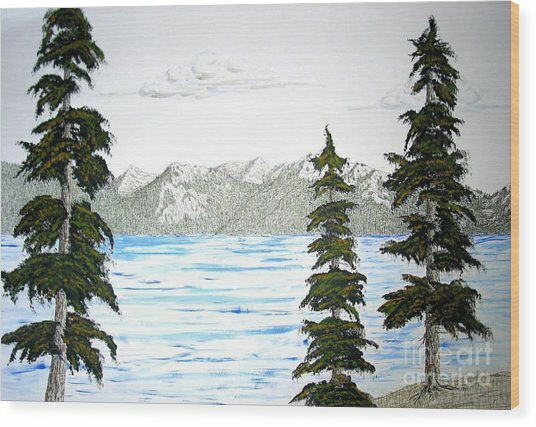 This is my impression of how the lake looks on a typical, warm, summer's day (looking from east to west). There are no comments for Lake Tahoe In Summer. Click here to post the first comment.